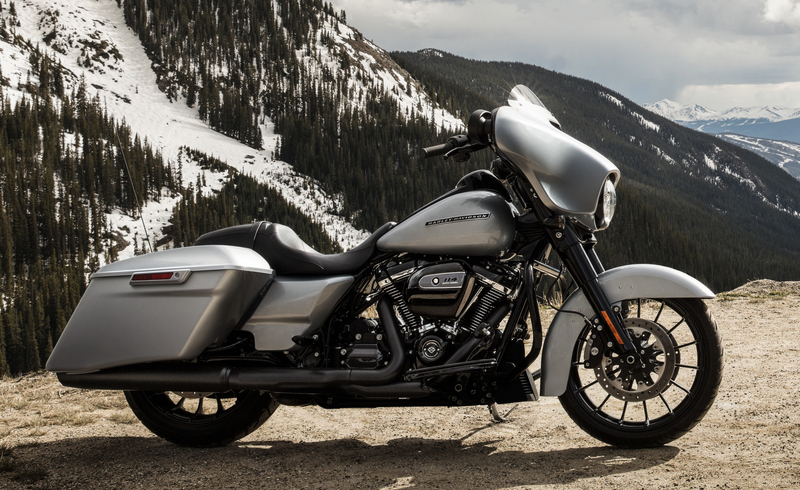 Along with the new FXDR 114 and 2019 Custom Vehicle Operations lineup revealed this week, Harley-Davidson announced it will upgrade several of its 2019 touring lineup to the Milwaukee-Eight 114 engine. 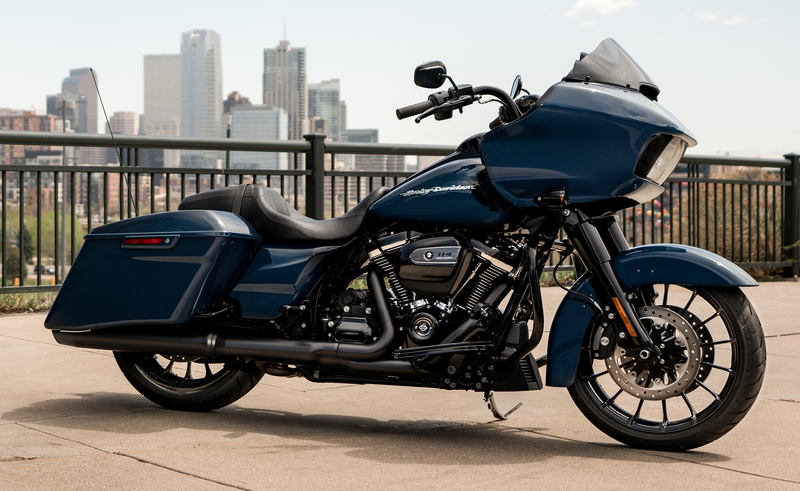 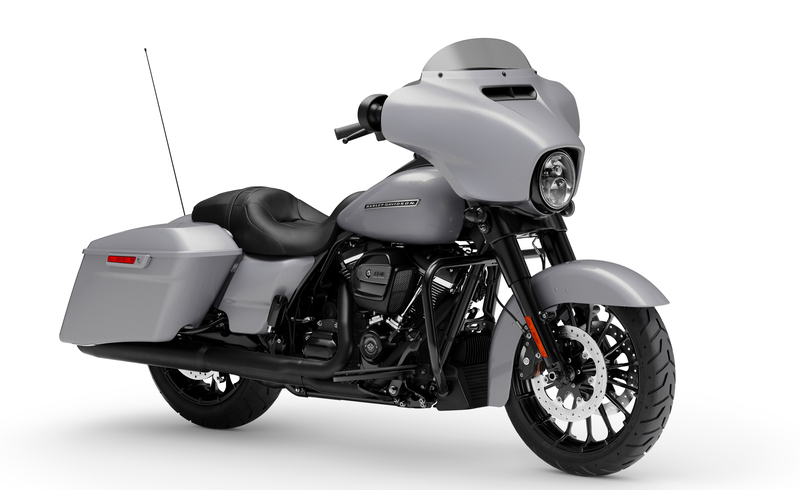 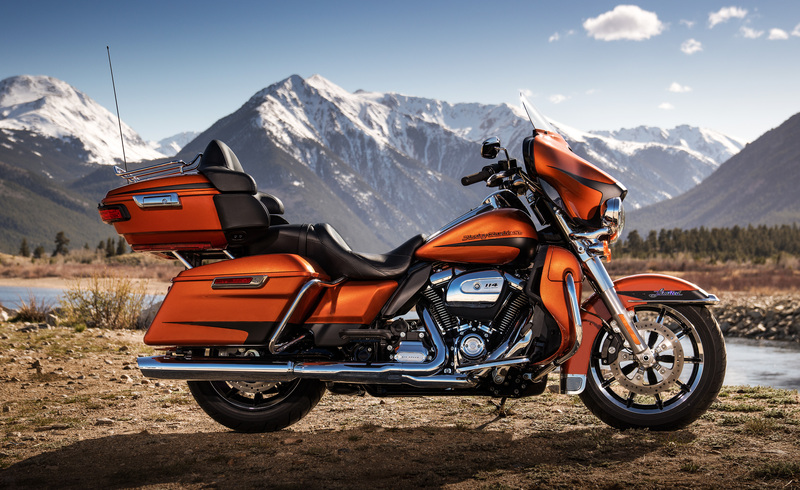 Getting the larger 114 engine as standard for 2019 are the Ultra Limited, Ultra Limited Low, Road Glide Ultra, Road Glide Special, Street Glide Special and Road King Special. 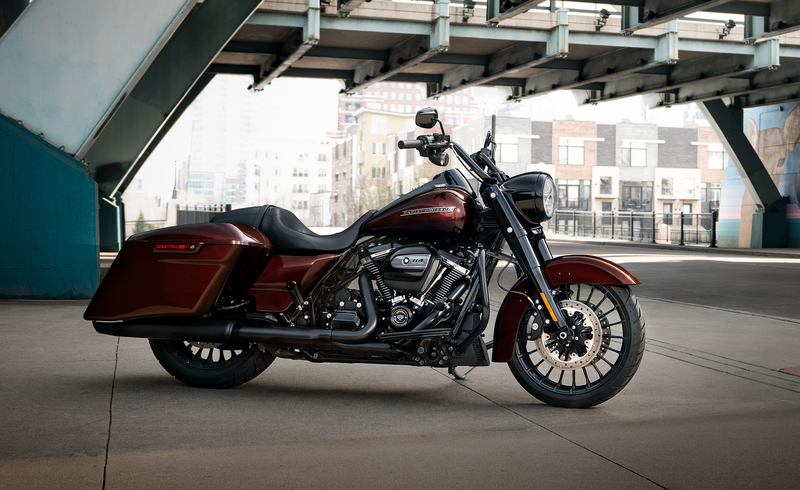 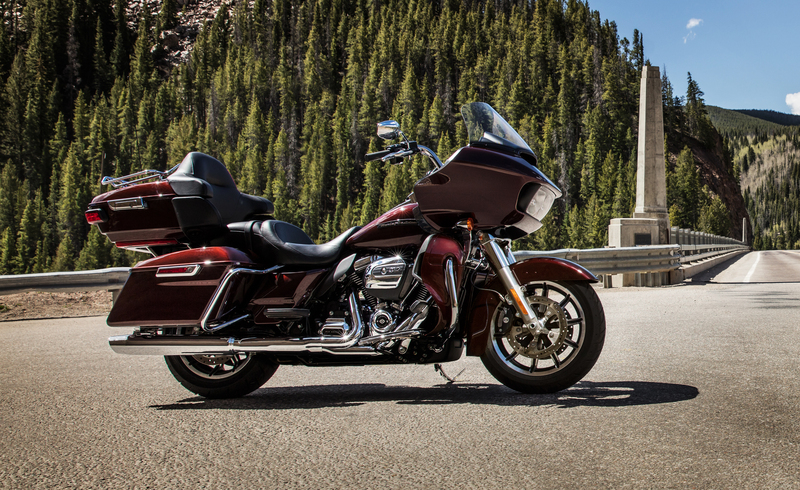 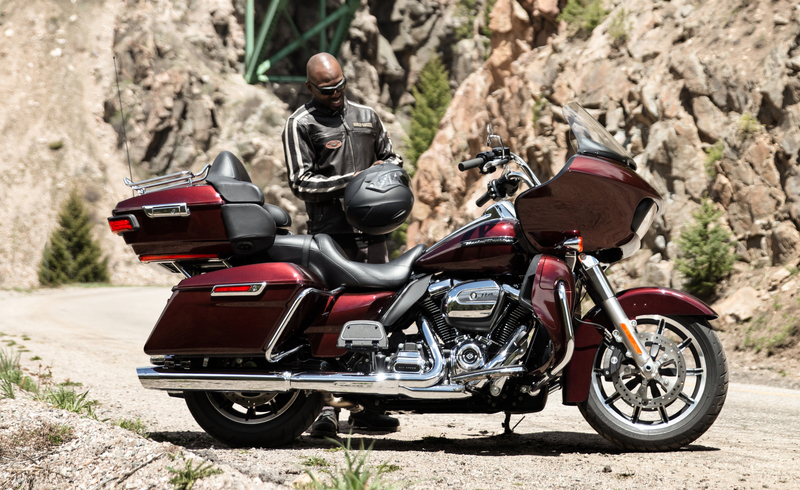 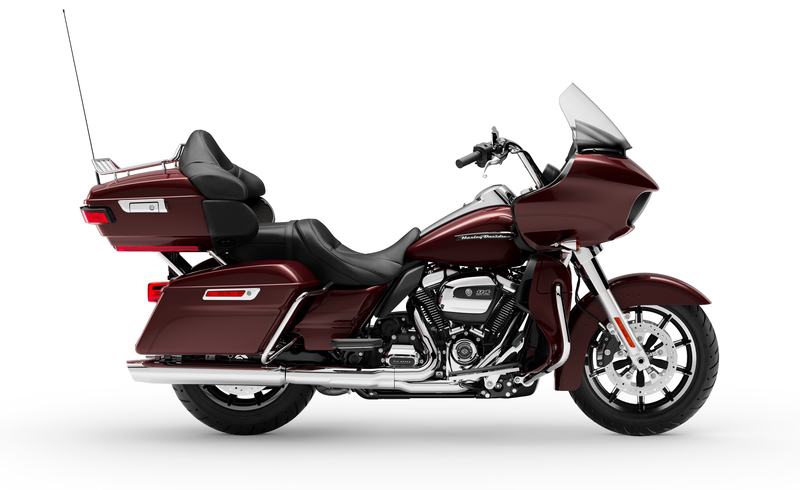 Staying with the Milwaukee-Eight 107 engine are the Road King, Street Glide, Road Glide and Electra Glide Ultra Classic. 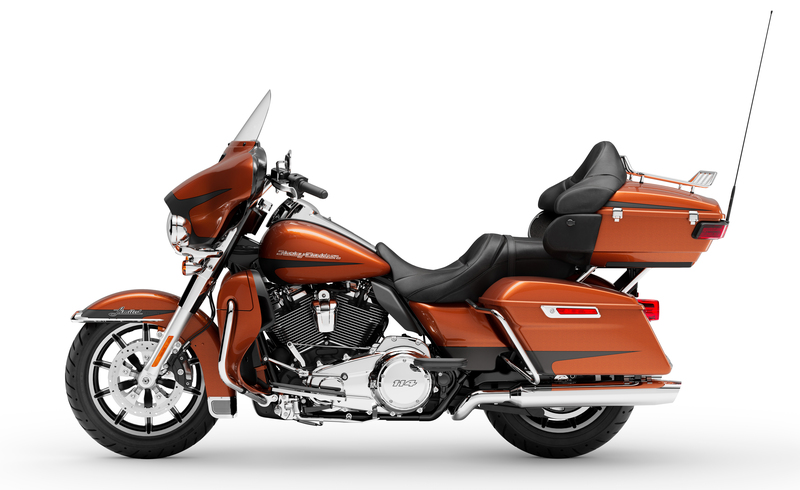 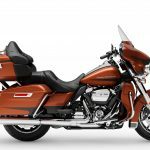 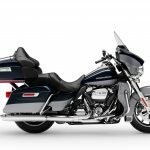 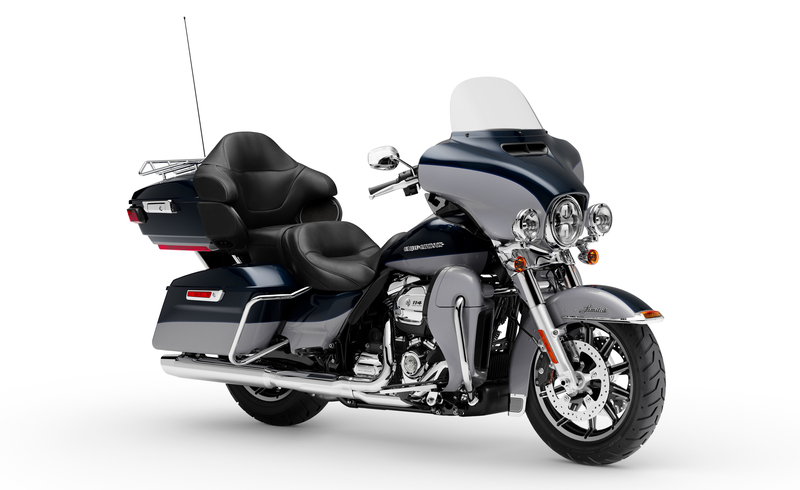 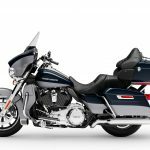 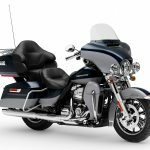 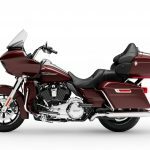 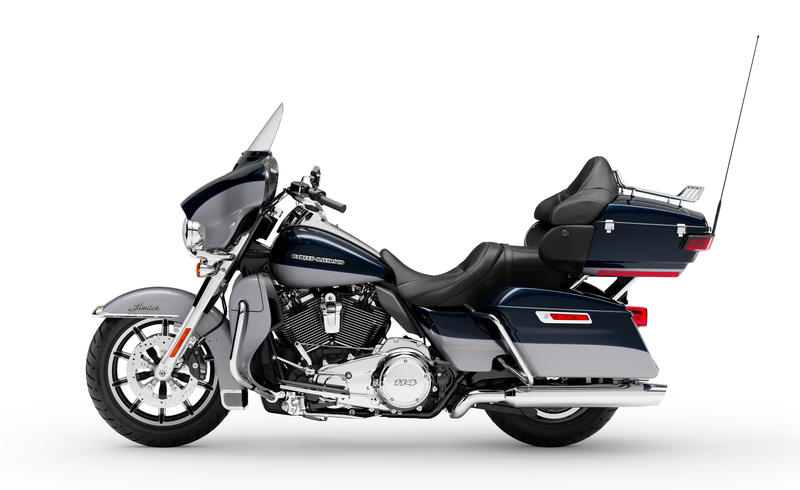 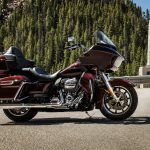 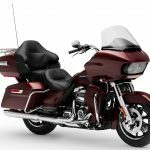 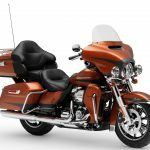 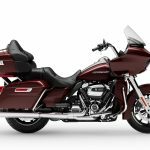 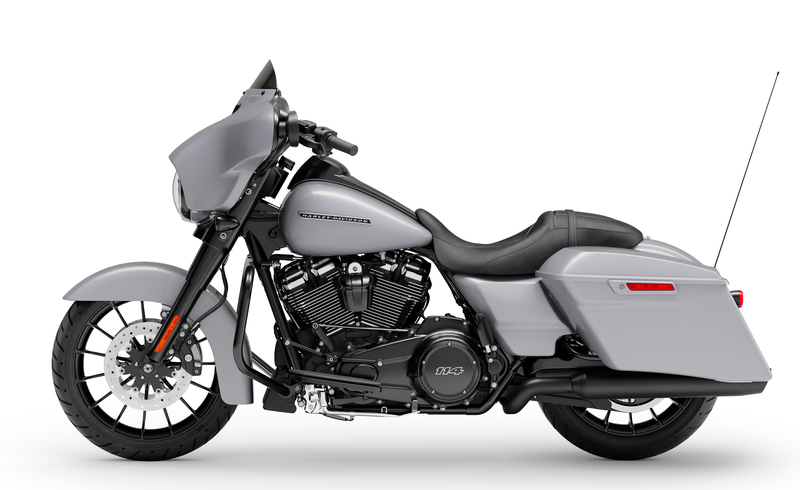 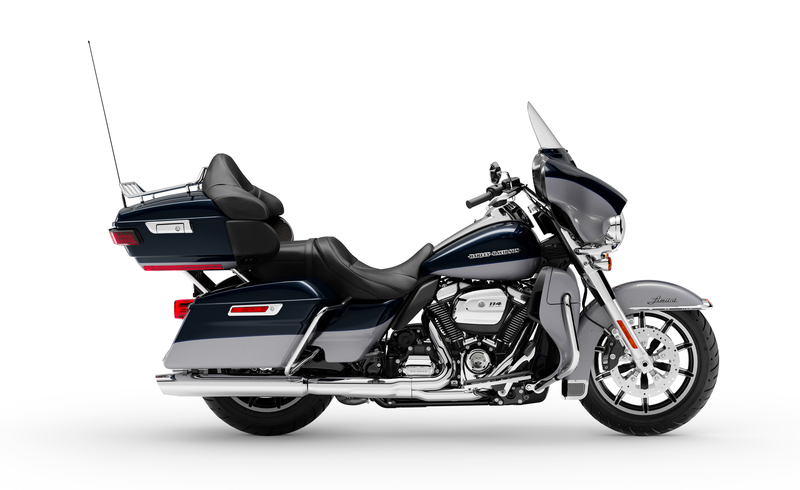 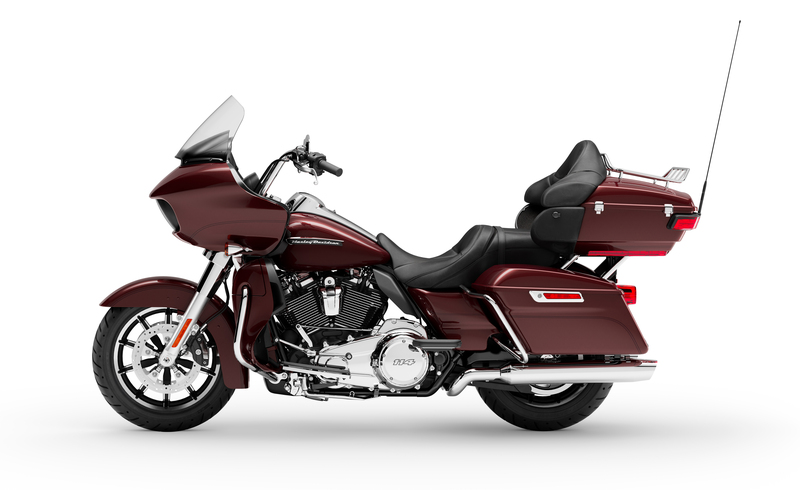 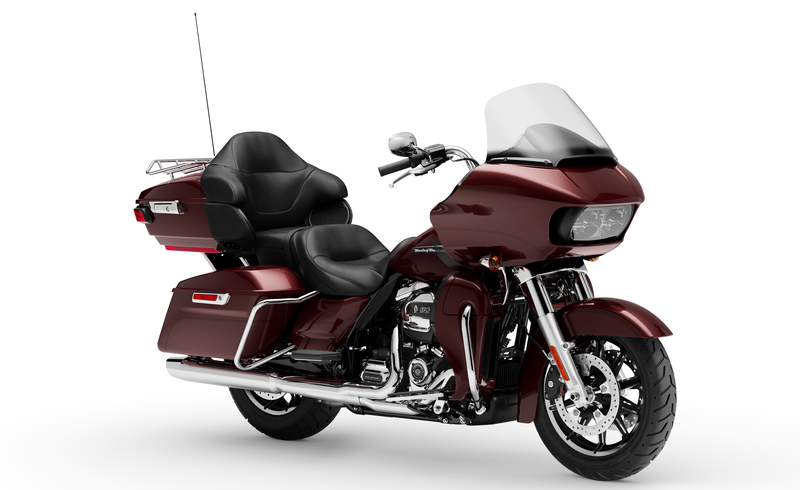 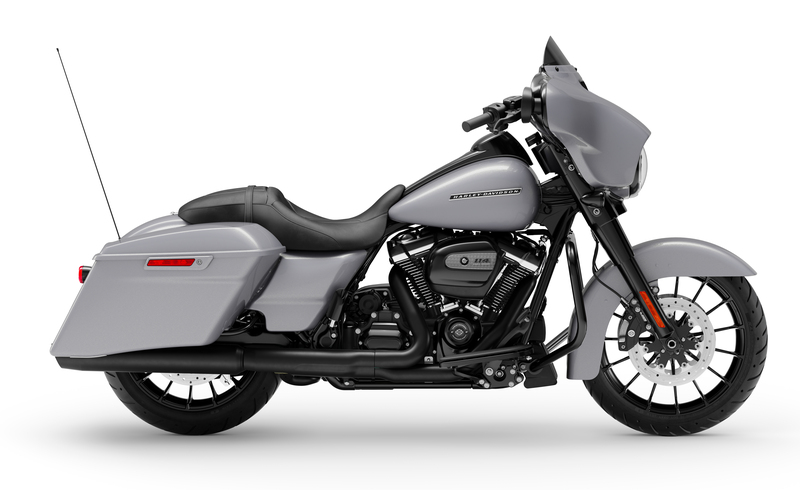 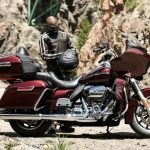 Essentially, all of the touring models with “Special” or “Ultra” except the Electra Glide Ultra Classic will only be offered with the M-8 114. 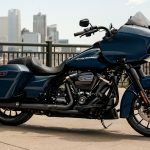 Harley-Davidson claims the Milwaukee-Eight 114 produces 5% more torque than the 107 (123 lb-ft. vs 117 lb-ft.) and accelerates from 0 to 60 mph 5% quicker. 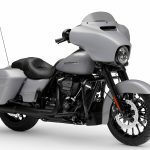 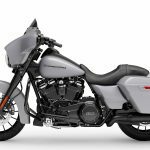 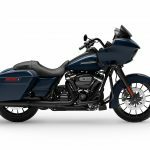 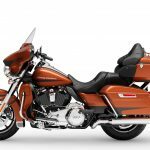 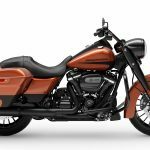 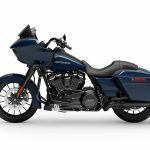 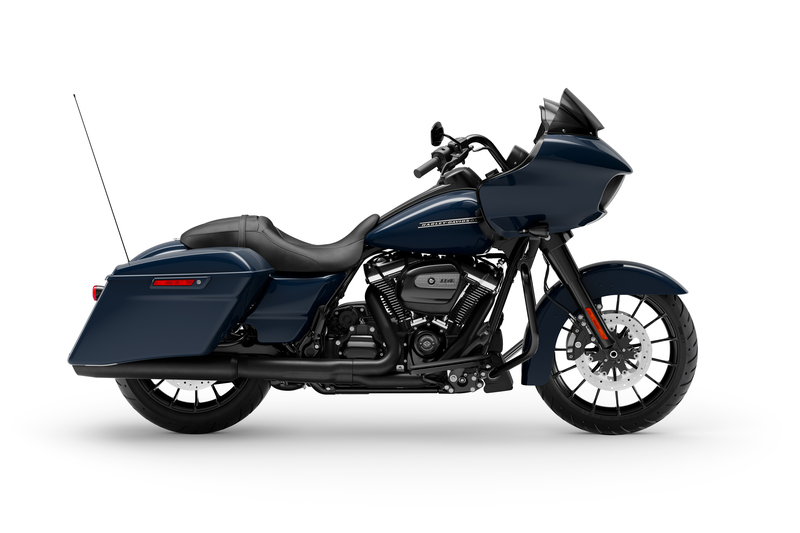 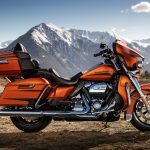 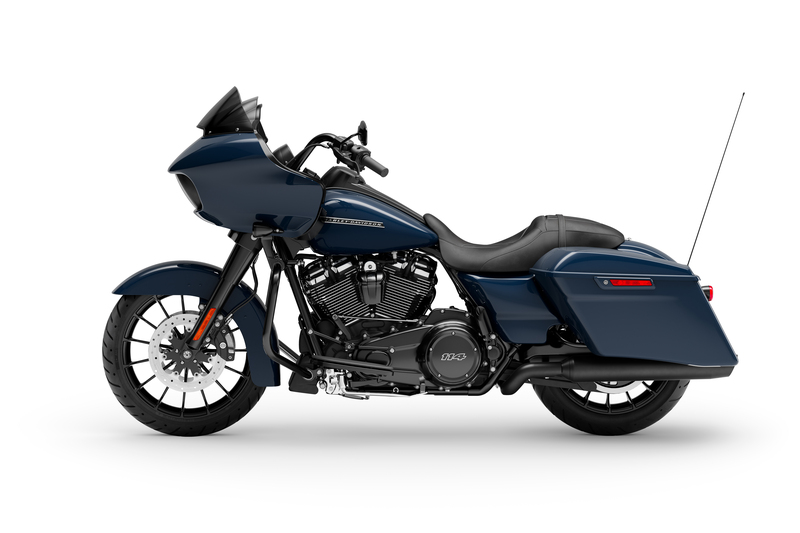 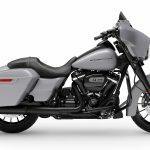 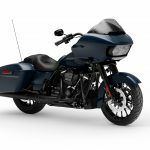 The Ultra Limited, Ultra Limited Low, Road Glide Ultra, Road Glide Special and Street Glide Special will also come equipped as standard equipment Harley-Davidson’s Boom! 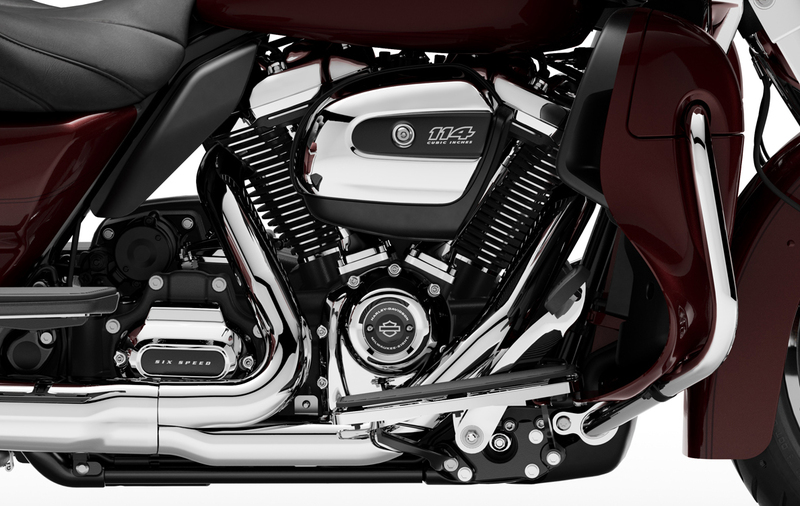 Box GTS infotainment system. 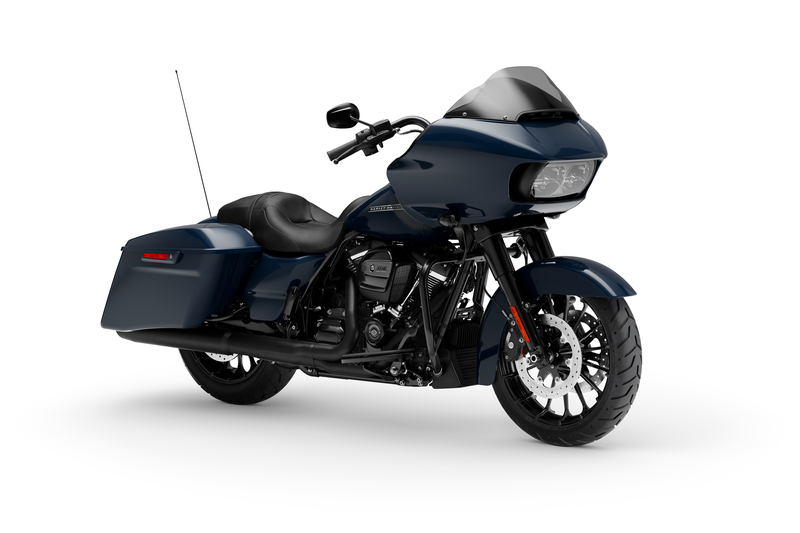 The audio system includes either two or four speakers (depending on the model) with 25 watts per channel, pumping out sound from AM, FM, WB, XM, Bluetooth streaming or connected digital storage sources. 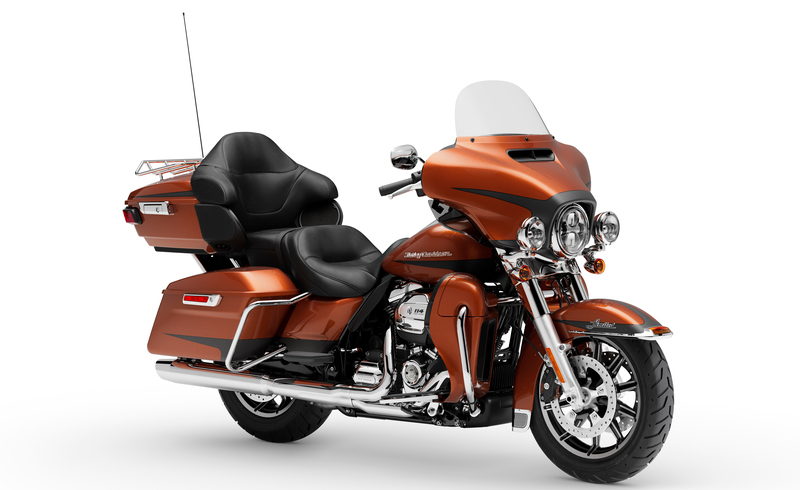 The system includes a 6.5-inch touchscreen TFT display, which Harley claims offers a higher resolution and a four times higher contrast ratio than the previous GT display. 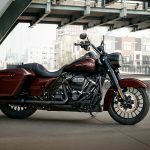 The system also has a faster processor and more memory than the GT system, which Harley-Davidson says improves start-up time to 10 seconds from 21 seconds and calculates navigation routes in 2.5 seconds instead of 10 seconds. 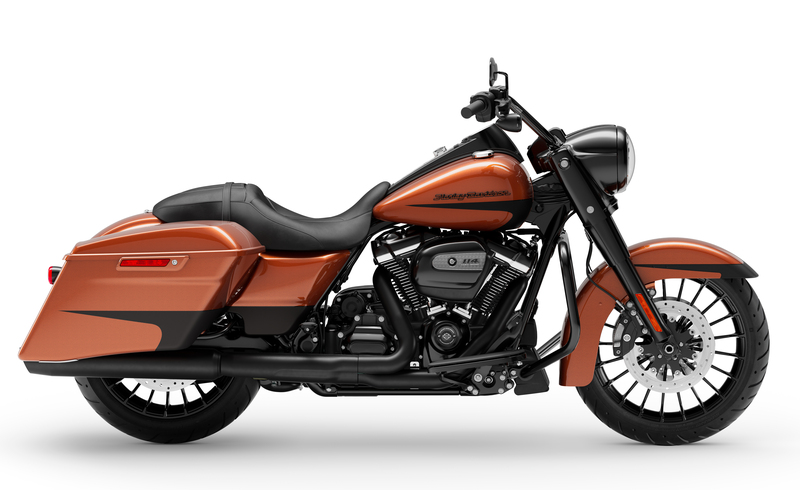 The infotainment system is also compatible with the Harley-Davidson Wireless Headset Interface Module, which is available separately. 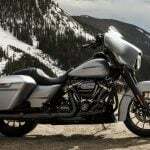 The Boom! Box GTS is Apple CarPlay compatible when used with the headsets.